Led by a mysterious Shadow, face fears and nightmares inhabiting its materialized subconscious universe. Dive into a unique and eerie world to relive the Shadow’s childhood memories and overcome them to restore what was once a safe haven. You’ll journey ever deeper through the subconscious to unravel a rich but wordless story and encounter gruesome beings that you must evade. Ultimately, however, you will have to face them. 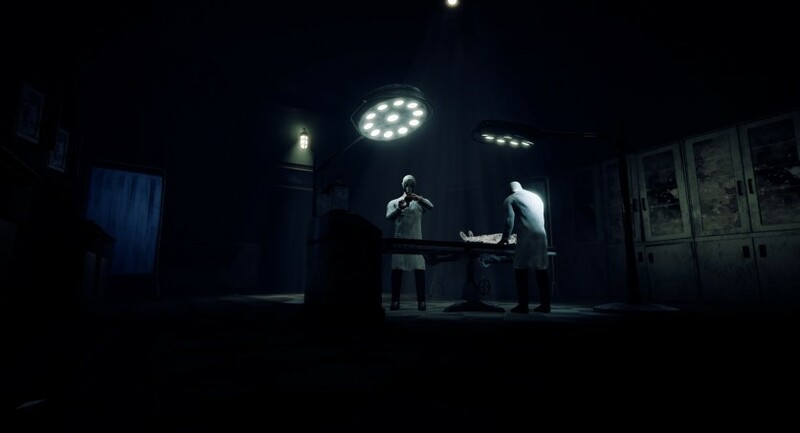 The Inner Friend features a rich visual environment, supported by an immersive soundscape and a cinematic soundtrack enhancing immersion and emotional moments. 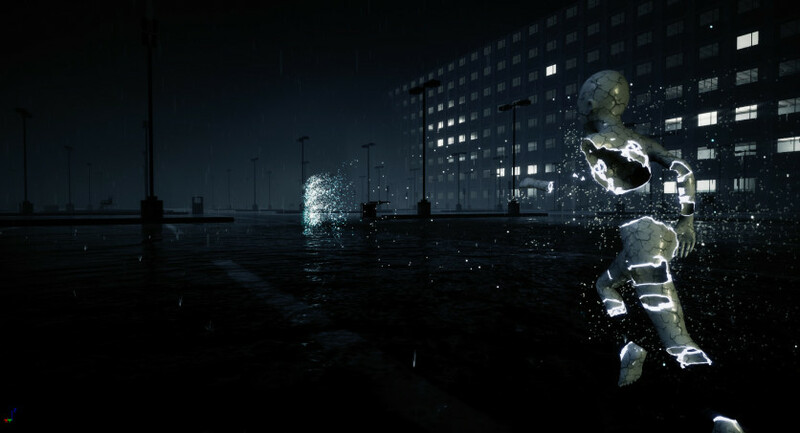 Movement, imagery, and music are the main ways for the player to interact with the Shadow, their guide throughout the descent. Dark and scary, mysterious at times, the world of The Inner Friend is a surrealist representation of memories and fears. IMMERSIVE STORYTELLING : Immerse yourself in a visually-driven narrative with a minimalist interface. 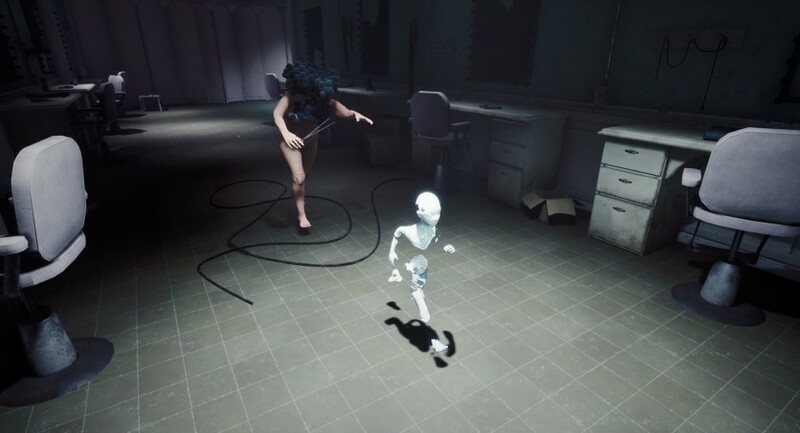 AN EERIE ADVENTURE : Journey through a surreal world inspired by childhood nightmares and psychology. DIVERSE GAMEPLAY MECHANICS : Overcome obstacles, solve puzzles and defeat nightmarish foes. 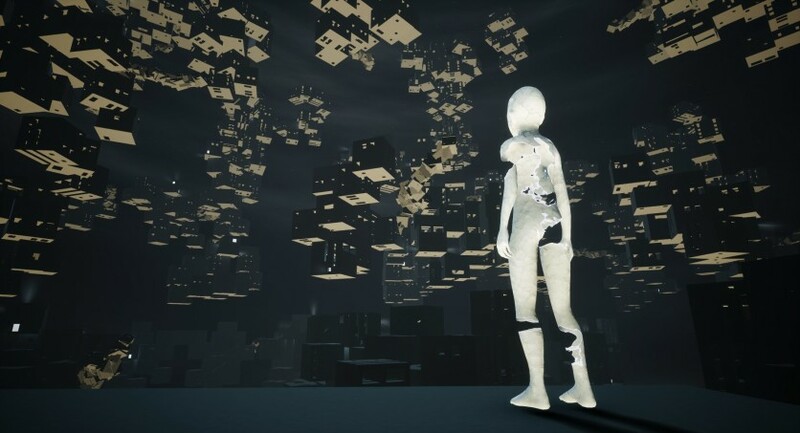 RECONNECT WITH YOUR INNER CHILD : Earn the Shadow’s trust to unlock new challenges and pieces of the story. 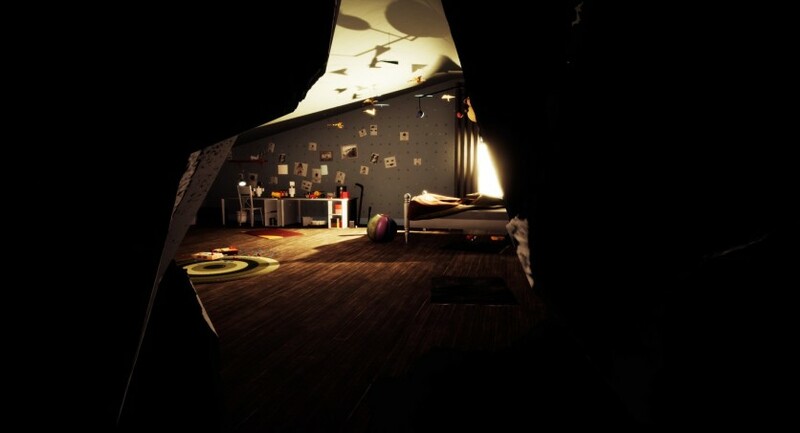 COLLECT ALL ARTIFACTS : Rebuild the Shadow’s safe haven to save him from his darkest fears.